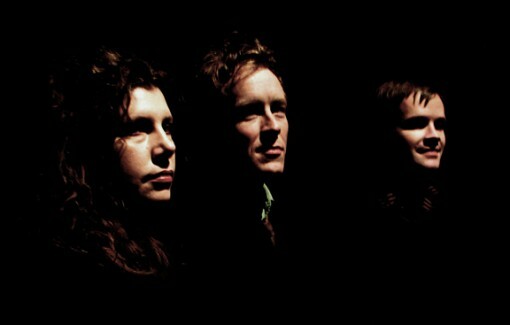 Alan Sparhawk had such a good time when the Retribution Gospel Choir played Union Hall, he asked his agent to book a show for his band Low there too. Tickets for that September 23rd show go on sale Friday, July 11 @ noon. Union Hall’s Second Anniversary celebration is also happening this week, I’ll have more on that a little later. All Low shows after the jump.